Any visitor can confirm that Vietnam is a foodies’ paradise. Nowhere­­ is that clearer than in the hustle and bustle of its streets. 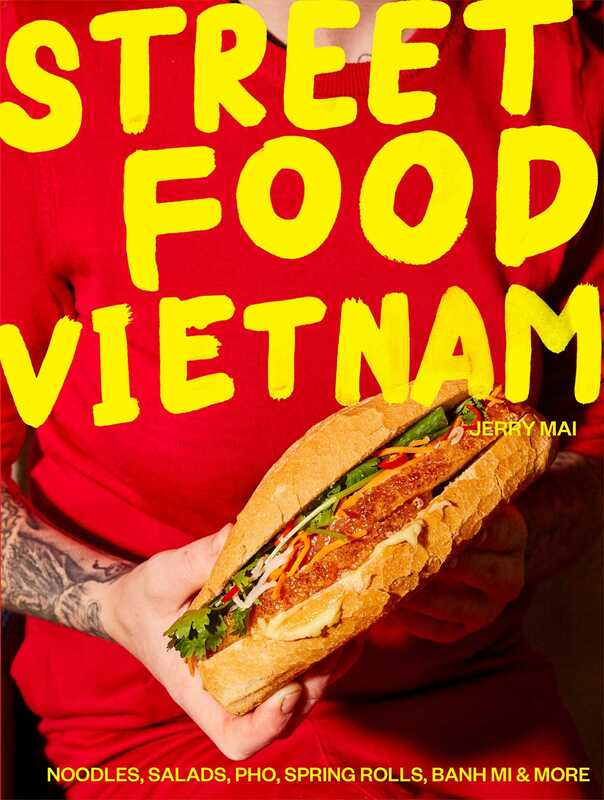 Street Food: Vietnam celebrates the diverse and beloved recipes found along the entire length of the country, through the eyes (and taste buds) of Vietnamese-Australian chef/restaurateur Jerry Mai. The culinary journey includes the snackier side of life, with the classic roast pork belly banh mi and crab banh cuon. There’s all manner of grilled goods like bun thit nuong and five-spice calamari. Plus pho! Lots and lots of pho, in both Saigon- and Hanoi-style. With stunning food photography of all 70 recipes, and dynamic location images throughout, this is the perfect book for the armchair traveller or for those wishing to commemorate their own magical journey through Vietnam.